If you're playing the Android version of Game of War, or pretty much any other game (including emulators), it's much easier to play using a controller. While most Android games have gamepad support built-in, others do not and require a root app like Tincore to map touches into buttons. However, if you're playing a game with built-in gamepad support and have a PlayStation 4 controller on hand, it's extremely simple to pair it with your Android device using Bluetooth to get your game on right away. In order for your Android phone or tablet to view the controller listed as a possible Bluetooth connection, you will need to use a button combination on the PS4 DualShock 4 wireless controller to access pairing mode. On your DualShock 4 controller, hold down the Share and PS buttons simultaneously until the light bar begins to flash white. On your Android device, enable Bluetooth, then select the "Wireless Controller" option listed. Once it states that your device and controller are connected, you will notice that you can use the DualShock 4 controller to navigate through the device, though, some actions are limited. As mentioned before, not all games are compatible with third-party controllers, but many are, so head into the game's settings and look for controller options. Every game is different, but what you essentially want to look for is a way to disable the Android controls or select a third-party controller option. Your favorite game has no built-in support for controllers? If you're rooted, use Tincore Keymapper to make your DualShock 4 controller work with it. When you're done playing your Android games and want to play your PlayStation 4 again, simply connect the controller to the console via the mini-USB cord and press the PS button. It's simple to set up and it'll make some games easier to play, so let us know what you think by commenting below. News: PAINT ANY GAMEPAD CONTROLLER NES,PC,SNES,NINTENDO,COLECO,NINTENDO-64, PS1,2,3. download either the Playstation App or Remote Play app so you can control your PS4 with the app from your mobile. and then select it and done! I've similar issue too. The controller is paired to my note4 but it is not connected. any help is appreciated. After Pairing, to connect, Press and hold Share and PS Button for a while and then once it starts to blink, go the phone's bluetooth options and just press the "Wireless Controller" thing under the paired list. STEP 2: Connect the controller through bluetooth, as mentioned above. STEP 3: Quickly go to the "Bluetooth Auto Connect" app and go to Advanced Options. Under Advanced Options, click "Connect Now" under the "Debug" sub menu. And done! No more laggy connection. Hi. Ive been trying to pair my ds4 controller to my tablet (nexus10). Almost tried hundred of times but still i cant pair. It says "pairing" but until the light of my ds4 is gone, its still not connected. I have the same problem on my s4 the DS4 light stops blinking before my s4 connects what do I do? I got my controller to sync up but how might I be able to change the control scheme so that its not backwards? 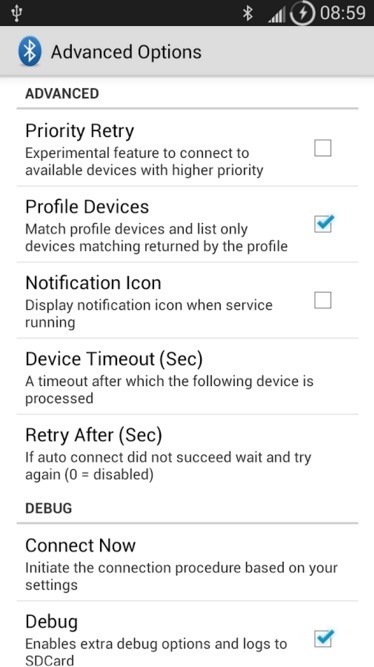 For those who are unable to connect the controller to their android device, please turn off other devices (your ps4 or other mobile phone) or turn off bluetooth for the devices the controller has already been paired with and then try to pair it with a new device. Lags after 30 seconds of game play and have to disconnect and reconnect. Then 30 seconds it lagging agian. Selected debug in advanced options. Nothing's working, I click register on the remote play app, nothing happens. I've tried every suggestion from all the forums i can find. It won't connect via Bluetooth, even with the Bluetooth autoconnect app. It just says code may have been wrong even though they match, or could not connect within the time limit, which only happened to be 5 seconds. The only thing I've managed to do is use my phone as a controller for the ps4 but i want to use my ps4 controller to control my phone so i can play on ths go. I'm this close to launching my phone and controller through a window. Any suggestions anybody?? For those of you trying to connect your DS4 to your Android, do you have an original DS4 that cam with a first generation PS4? 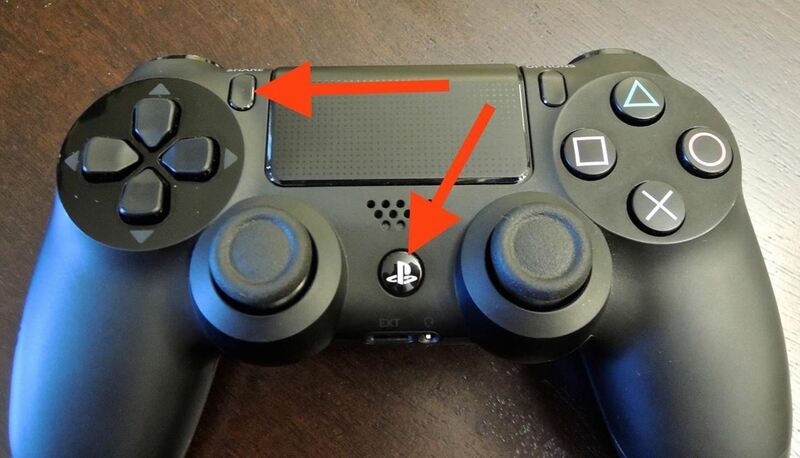 I can't remember, but a long time again i was trying to do this and I thought i read there was a bug in the original DS4 controller that prevented it from connecting to other devices. So I gave up and just use an OTG cable.